Come chill with us at some of Los Angeles’ coolest events of the season! 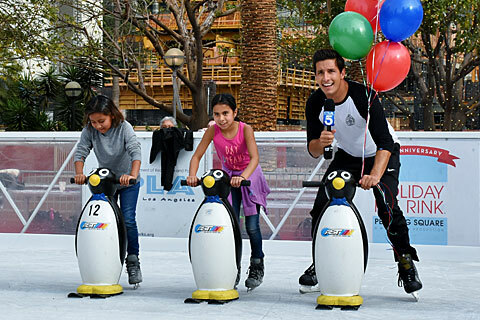 In addition to magical holiday skating at The Bai Holiday Ice Rink Pershing Square, our ice rink is host to special community events this winter. Lace up your skates and join us for one, or all, of our exciting special productions. Thursday, November 15, 2018 | 11:00a.m.-12:00 p.m.
Let’s break the ice and officially open our 21st holiday ice skating season! Pop in for our opening celebration with special performances and entertainment and on and off entertainment throughout the entire day. Don’t miss the fun! 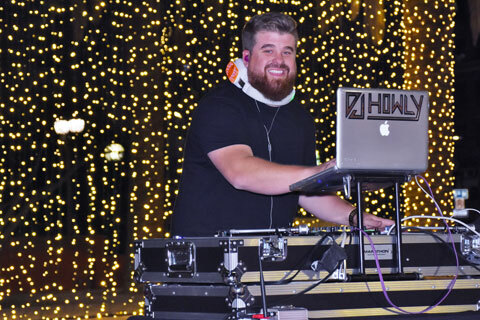 Thursdays Beginning November 15 (Excluding Thanksgiving) | 7:00-9:30 p.m.
Take a spin on the ice while DJ HowLy spins your favorite jams. Get your skates on, get on the ice and get your groove on! Thursday nights (excludes Thanksgiving) at the ice rink promise to be rockin’ good times. 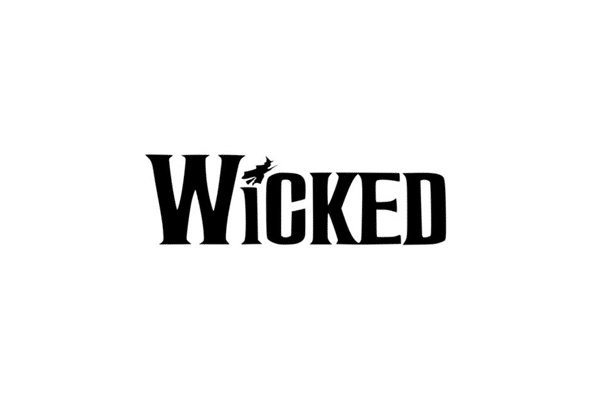 Wednesdays Beginning November 21 | 7:00 p.m. - 9:30 p.m.
Join us for some “Wicked” fun in celebration of the award-winning musical as you skate on green ice to songs from its original cast recording. Wednesdays, November 28 and December 19 | 7:00-8:00 p.m. & 8:30-9:30 p.m. 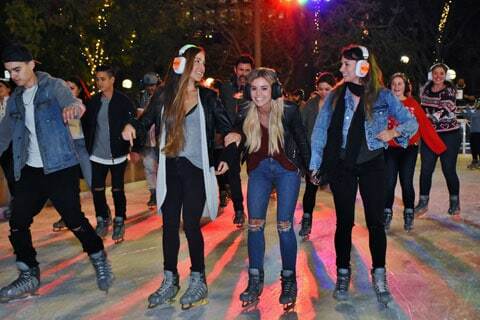 The popular Silent Skate Party returns to The Bai Holiday Ice Rink Pershing Square for two nights only! A silent disco on ice, Silent Skate Party transports guests from the bustling Downtown to a skate dance party like no other. Headphones will be provided to all skaters, who then have the ability to choose one of three stations to skate to. Saturdays: November 17, December 15 & January 12 | 8:00-9:00 a.m. Fascinated by curling, the sport that has enthralled Olympic audiences in recent years? Dating back to 16th-century Scotland, curling requires chess-like strategy and looks something like shuffleboard crossed with bowling – on ice. 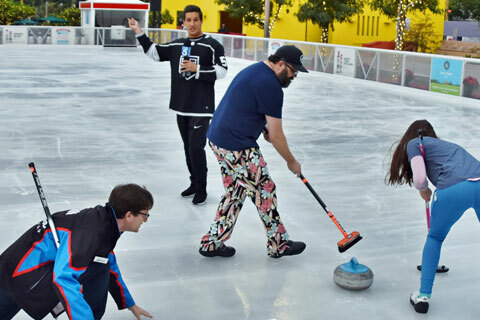 Learn to curl with us on fresh, morning ice this winter.